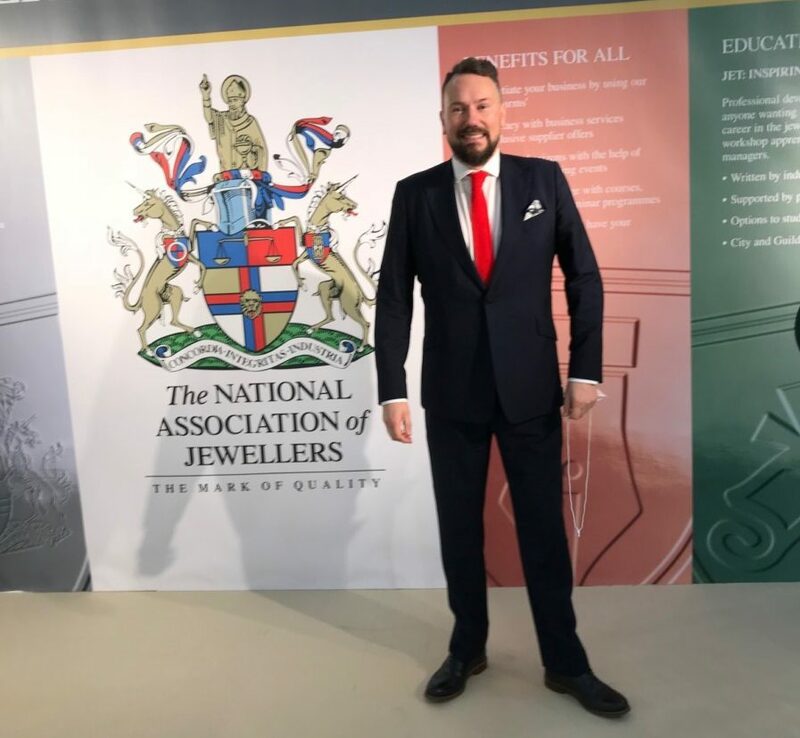 The National Association of Jewellers welcomed Simon Forrester as its new chief executive officer at the beginning of the year. 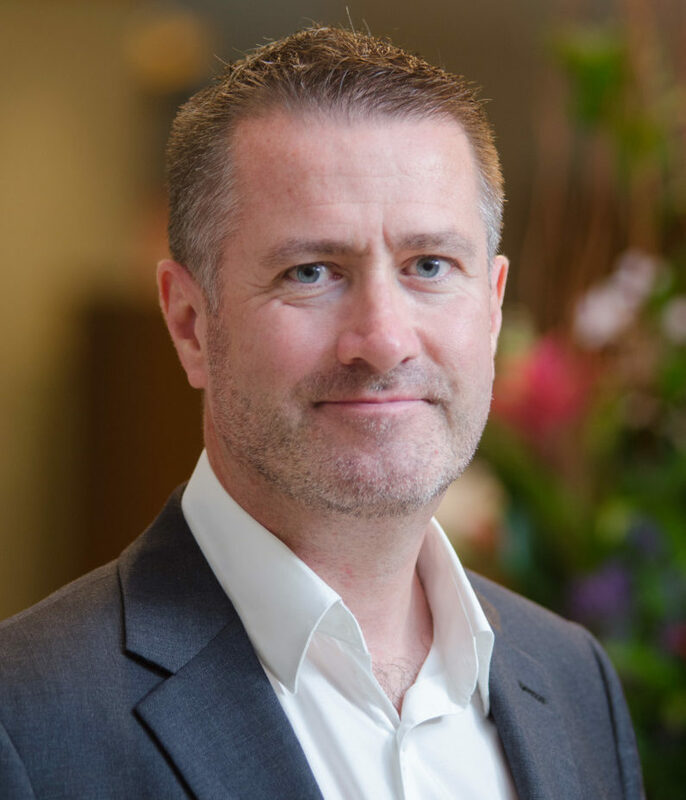 Since then, the new boss has been getting to grips with the industry, meeting members across different areas of the trade, and putting things in motion to make sure the NAJ has a constructive 2018. 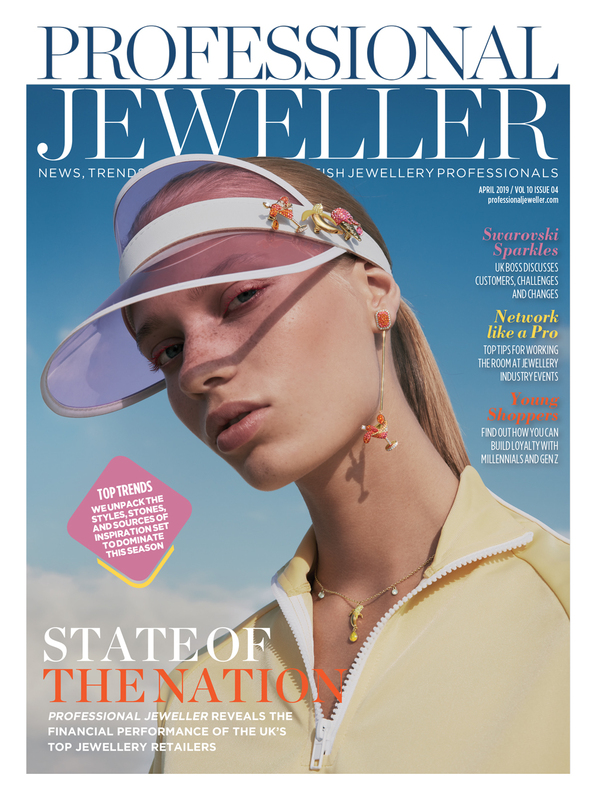 Here, Simon Forrester sits down with Professional Jeweller for his first interview in the new role where he details his plans for the next 12 months, and long-term vision for the Association. Professional Jeweller: How did you spend your first 100 days as chief executive officer of the NAJ? Simon Forrester: I went on a lot of visits to see members and see how they work. 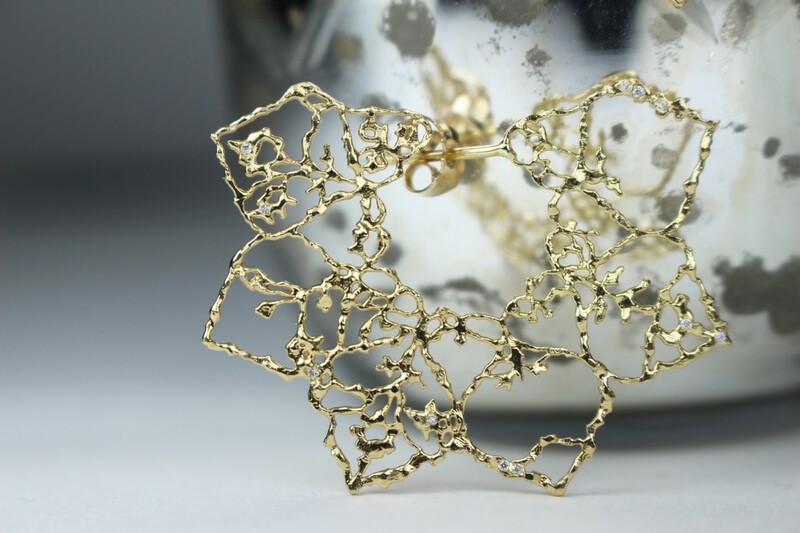 I had no real idea about what the jewellery industry actually consisted of, how things we are made, the time that goes into the design, the fact that it isn’t just people working at the bench, but there is actually really high-end 3D and CAD machines involved. I’ve also been talking to the staff, attending our committee meetings and meeting our volunteers who help drive our industry forward to see how it all fits together. It is very much a jigsaw and I am trying to pop all the pieces in. They are not all there yet, but as we develop our strategic plan and have a direction, then the pieces will fall into place. PJ: Has anything about the jewellery industry taken you by surprise? SF: The passion that people have for the industry and the fact that they are absolutely committed to making it better. They may want different things for it, there’s a subtle variation in the direction they see it taking, but they do really want to make it better, and people have been by and large very constructive with their criticism of the Association and the industry, and they’ve been very good at putting forward the positives. In some of the previous industries I have worked in it has been a bit less constructive, so it’s nice to hear people not just identifying the problems, but claiming them and suggesting how we should move forward. Simon spent his first 100 days meeting trade professionals and getting to grips with the industry. PJ: After a period of getting to know and understand the industry, what are your next steps? SF: I have two big summer projects. Firstly the website. The NAJ website is really not up to scratch. When I was doing research before my interview last year I looked on the NAJ website and noticed there were no pictures of jewellery and I was surprised it was very inwardly focused. So the new website is going to be very focused on the consumer. When people are looking for a jeweller, I want them to come to our website and see the vast range of jewellery that our members produce. I want us to inspire them, and show them a range of products, and the front end will be a great showcase for the members. The back end of the website will be built around improving people’s businesses. So helping them to meet legal requirements and to develop their staff, but also looking at sustainability issues as well and being responsible to the environment, so a real range of stuff including lots more resources. We are also developing online training. 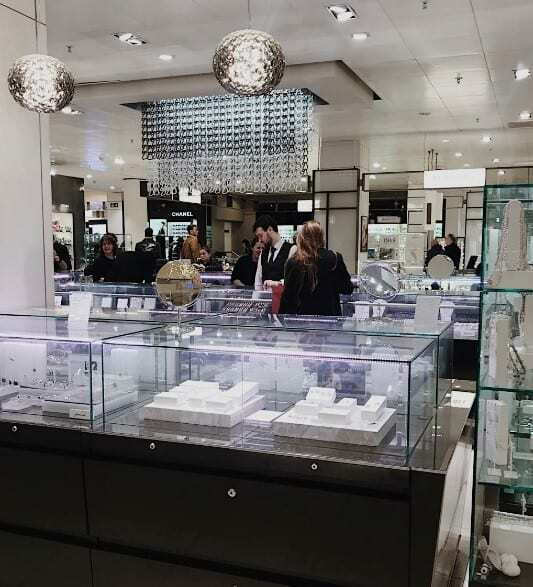 Obviously it’s very difficult for jewellers to get out of their shops, every minute out of the shop is potentially a sale lost, so we are going to respond to that and get more content online. So when we launch that in September it will become a hub for us going forward. Secondly, we are working on our strategic plan. Looking at where we going in the long term. We are running the two projects in parallel so the new website can reflect and respond to our strategy. We are reasonably sure where we are going and our Future Leader events have really helped so we will do those throughout the year, perhaps quarterly, so we have those touchpoints and can gather people to discuss issues which are going to impact our members. PJ: Do you feel you have been given a blank canvas to really put your mark on the NAJ and decide on its direction? SF: Yes. I think the National Committee have quite clearly said, ‘Look. We’ve had the unification, we’ve gone through two years, and the strategy there was really to link the two organisations properly and there has been some success there and some areas where there is still stuff to do, but alongside that there is now the chance to help our members who are currently suffering’. So finding ways to get more people into jewellery stores. Finding ways to get people to buy British. Working on behalf of the industry. 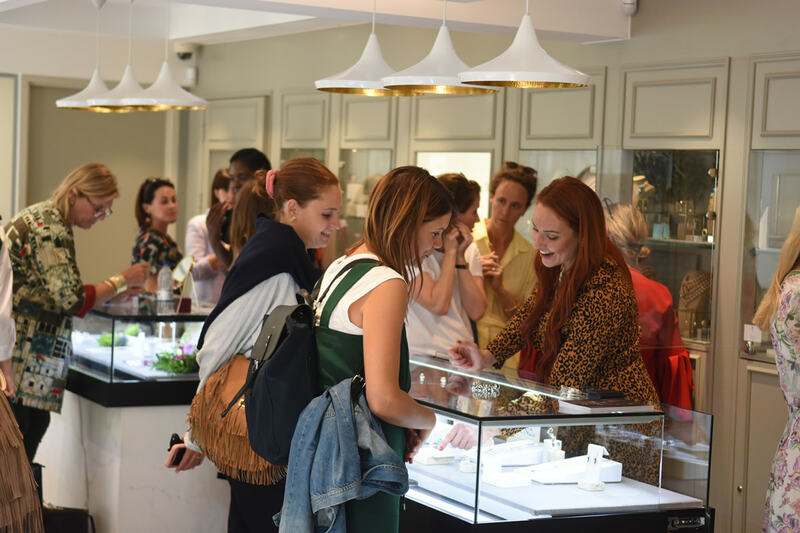 People’s discretionary spend can go anywhere, whether its holidays or so on, but it’s making them view jewellery as an option and getting them to step up to fine jewellery and move up that ladder. Without some sort of targeted campaign to those people we will never get there. We are a very fragmented industry and the merger of the two associations two years ago was a good big step, but I think one of the roles for the NAJ is to bring together all of the associations and all of the big interested parties under one banner and say, ‘This is our industry, where can we go collectively?’ Everyone kind of wants to same thing but at the moment they are pulling at different directions so we are not moving forward as much as we could. Our role is to find out what those commonalities are and deliver on those. Make sure that everyone can have a common voice and a common brand to deliver on these goals, whatever those are. PJ: What goals have you identified so far? SF: One of them is quite clearly ‘buy more jewellery’. That’s the crux of it and if I can deliver that I would have succeeded. But I don’t think I, or the NAJ, can do that on our own, we need the industry and other parties behind us. So it’s talking to the likes of the DIT, London Diamond Bourse, Gold Bullion association, and the DPA, to have a common push to deliver on. When you get people in a room they suddenly realise they have so much in common. It can be a bit us versus them but we need to get past that and say, ‘What do we all want?’ Well we all want people to buy jewellery. We need to change the consumer’s way of thinking about the jewellery industry. When you talk to people individually you can see that is the way forward for the industry — working together. PJ: What else have you pinpointed so far for your strategic plan? SF: We are still at an early stage now but I would say I can see a need to change our focus. We are very good at looking inwards into own industry and working within the sector, but I think the Association and its partners within the industry need to work together to really target end users. We need to get out there to the consumers and convince them that we are somewhere they should be directing their attention and money. 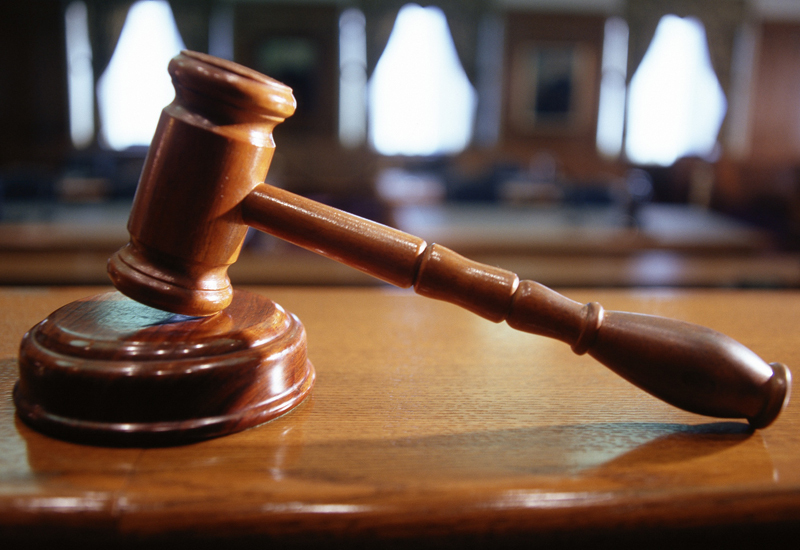 PJ: You say you want the industry to work together, how can the NAJ help encourage this? SF: The website. It’s difficult for people to take time out of their busy lives to go to meetings, we are all conscious that the day job has got to come first and for many of our members if they are not at their shop counter or at their bench, then they are losing money. So I think the website can really help to facilitate that. We’ve talked about online training, it’s also about developing online networks so that if people have issues, they can address those. We’ve had real success with our Institute of Registered Valuers. There’s a really thriving online community there. They post issues, for instance if they get a piece they are not really familiar with they can ask their colleagues who will contribute for free and offer their knowledge and experience, and I would really like to foster that throughout the industry. Another area that we really want to focus on this year is mentoring, so developing people’s careers. I think the NAJ’s really well placed to match-make. If people have been in the industry several years and are willing to give up their time, even if it is only a couple of hours a month to meet up for coffee, we can help them offer that support which is really invaluable. Even just a short term relationship can really yield resource for both parties. 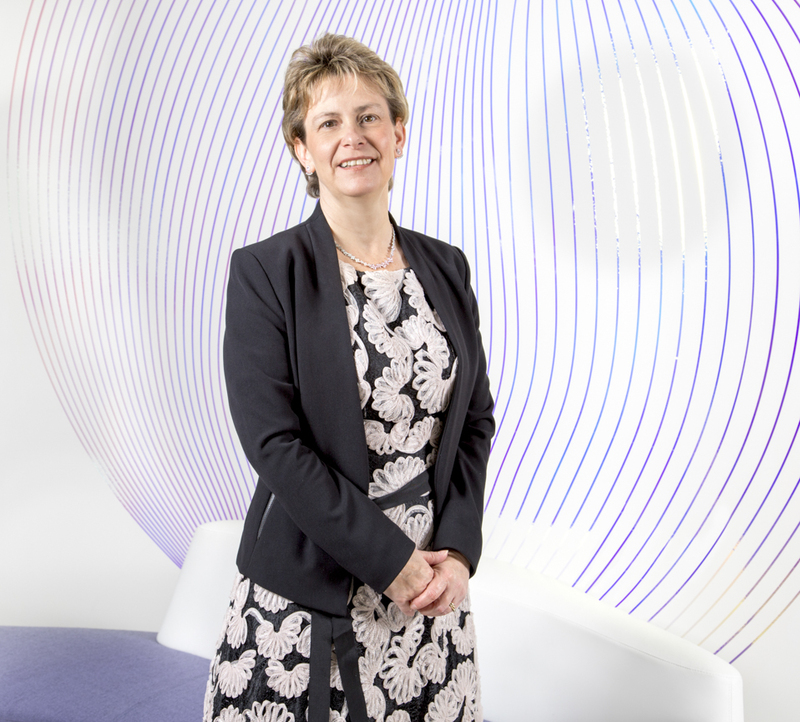 The new CEO is passionate about championing equality throughout the trade. PJ: Another challenge the industry faces is engaging the next generation of retail staff, how can the NAJ help with that? SF: It’s a really big role for the Association to deliver education courses that can help people develop and work with employers so that they don’t see their staff as ‘just the Saturday girl’ but somebody they can develop. We work with the employers and we work with individuals to train them up. Retailers need to invest in training. In every industry I have been in training seems to be one of the first things people cut back on, but in fact now is the time to train and invest in staff because you are going to keep people who are valuable to your company by showing them you are developing them, and they are going to be able to do better. I’ve walked into several retailers where the staff have not really understood what they are talking about or they are very uninterested in talking to me as a customer. They are really missing out on opportunities. The problem is staff are amazing when their managers are there, but it’s getting that consistency because it is difficult. It is difficult to stay motivated in a role, especially if you aren’t seeing as many customers in a month. Our role is to help to train people and show them there is a career in it and we are also developing the retail apprenticeship. We hope by the end of the year we will have a proper jewellery focused retail apprenticeship in place led by the NAJ. We think that is absolutely vital and alongside that is the manufacturing apprenticeship, which we are very keen to support as well. 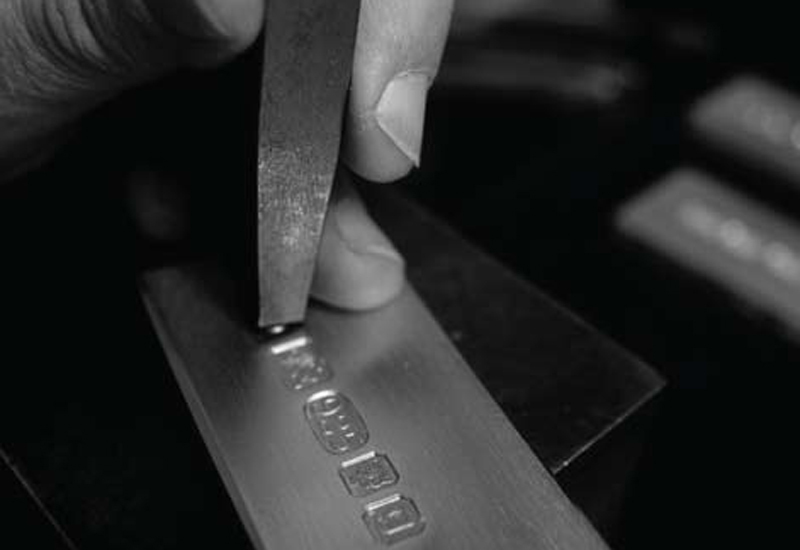 PJ: What’s the NAJ’s role in promoting equality throughout the jewellery industry? SF: I think the Women’s Jewellery Network (WJN) is a fantastic starting point and I am really pleased to see it. I went along to the Birmingham meeting and made a pledge there that the NAJ hasn’t been as involved as it should be in the past but that stops there and I want to really support WJN. But it’s not just WJN, it’s beyond that. It’s allowing everybody an equal opportunity to develop themselves. Whether that’s women, minority backgrounds, whatever support people need, the Association should be there to help them. I go to some industry events and the phrase ‘pale, stale, males’ comes to mind, and I don’t believe that reflects our industry, so how can we pull people through? Part of that is the mentoring, but also formal organisations like the WJN, and part of it is making sure that the Association reflects the industry and people can see people like them in senior roles. The NAJ plays an absolutely crucial role to make sure everybody has an opportunity to develop their career — breaking through those ceilings whether glass or otherwise. Take age for example, I think there’s a challenge to make development within the industry relatable to young people — so whether that is the Association or other networks, it’s getting people, particularly younger people, to see they have a role in that process and that it isn’t some sort of old boys club. Quite clearly, I know the NAJ isn’t. Our board is over 50% female. But there are other areas of the industry where women and other groups are less well represented so we have to challenge that and show people that they have a long term career in the industry and get young people more involved. Our role for young people is to say, ‘There is a career for you in this industry and the NAJ is with you all the way through to help you develop’. PJ: What would you like to have achieved by this time next year? SF: When we’ve got our strategic direction I want to see us really move on that. I think joining the NAG and BJA was such a big project that people said, ‘We’ve achieved that now’, and then things slowed down. I want to build the momentum up again and bring the industry with us. The NAJ can’t do this on our own, so what I would like to see in 12 months time is us and lots of other parties in the industry all working towards a common goal. 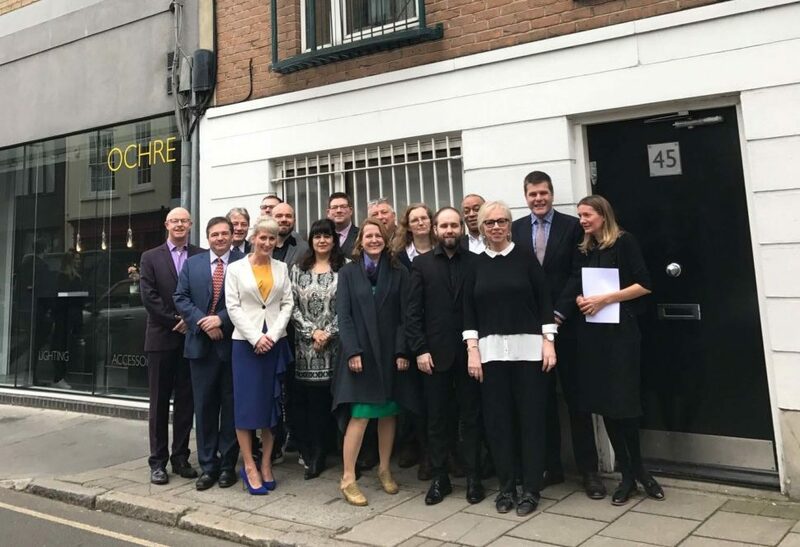 I would like to not feel it is the NAJ on its own, but it is the industry together, and I think there is a lot of appetite for that. People are already willing to move forward. I think they are looking for the NAJ to lead. I am also really in favour of us looking to other industries. I want to talk to the fashion industry – they went through real problems 20 years ago, losing market share – so we can learn from those guys. Why try and reinvent the wheel? There is lots to go at, in terms of finding best practices from other industries and applying it to the jewellery industry. We need to not only target our customers with our efforts, but we also need to look to other sectors and learn from them and that’s what the NAJ is going to look at. SF: I have been surprised that not every member is not displaying our logo. That’s been a real shock to me that people value their membership, but they don’t put the logo up and tell their customers that they are supported by an Association. 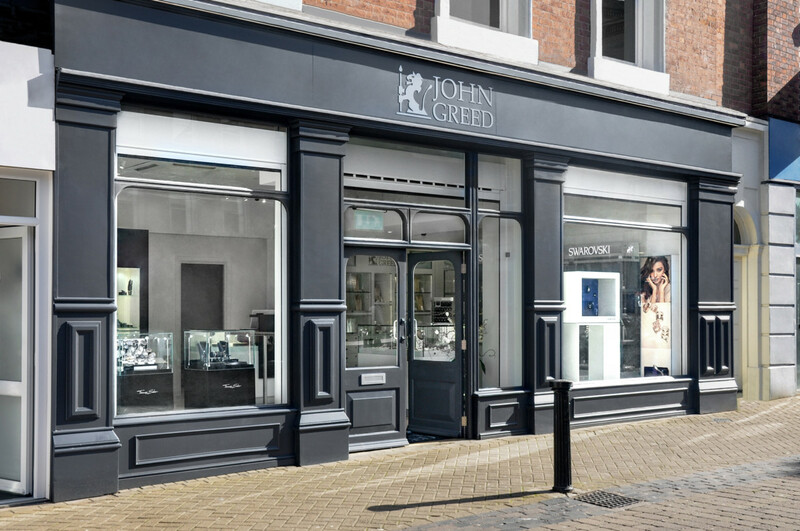 I would urge our members to put the logo in the window and on their website, and make sure their customers are aware of what that means because they can buy jewellery anywhere, why should they buy it from you? The peace of mind an Association brings is important. We need to work with our members to give consumers the information so they can understand the value of what we are about. That’s part of our strategy for reaching the consumer, giving our members resources. Just having that logo is a key member benefit and everyone should be using it. PJ: If you were a retailer looking to easily explain to a customer in your store what it means to be a member of the NAJ, what would you say? SF: You’ve got peace of mind. You are making, quite often, a very important and large scale purchase from this shop, why come here rather than somewhere else? The fact that I am backed by an Association that is there to help me be more professional, but also to offer you as a customer redress if something should go wrong in the process. And that’s really important that the logo does stand for something and most consumers will see the value in that.